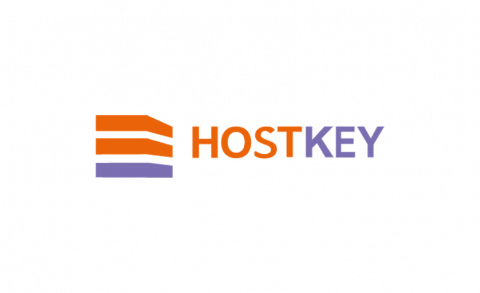 Hostkey is a joint venture with the involvement of foreign countries providing services of collocation and leasing of equipment at reasonable and competitive prices using state of the art Russian and European data centers to corporate entities and private clients. They mainly offer dedicated servers, VPS hostings and collocations. 25% recurring discount on virtualization nodes on Netherlands data center. Offer is valid until April 30, 2019. HOSTKEY provides colocation services and leasing of equipment, reliable cloud solutions as well as additional high quality services at competitive prices, using modern Russian and European data centers to corporate customers and private clients. Group has local footprints in Amsterdam, the Netherlands and in Moscow, Russia. This way we are providing our services in the most efficient manner and offer solutions in the shortest time possible in both locations. The company acts in the capacity of a Silver Hosting partner of Microsoft Corporation, which guarantees legality and license transparency of the hosting services offered on the basis of Microsoft products. Our other partners include such companies as NGINX, cPanel, RETN, Huawei, AMS-IX, Serverius, DataPro, Webair and many others. The experience and professionalism of HOSTKEY employees ensure high quality and prompt rendering of services requested, from installing to administering and to full support of a client`s IT system.